Wilma Mae Griffin, age 84, passed away at her home on January 12, 2019. She was born on May 14, 1934 in Wisconsin to Lester and Garnet (Hilleshiem) Fry. Wilma grew up at Buck Creek near Richland Center, WI, attending the one-room, schoolhouse at Buck Creek. From there, her parents bought a farm near Yuba, WI where she grew up and helped her parents on a small sheep farm. She went to college, becoming a radiology technician in Chicago and fell in love with Matthew Poremba, they were married. Making their home in Posen, IL, she worked at the local hospital in the X-ray department. Matt enjoyed rural areas, fishing and hunting and wanted to own a resort. Together they purchased the Camp O’ My Dreams resort in northern Minnesota in 1965, which Wilma continued to operate until her untimely death. Over the years, she also worked as an aid at the Northland School #118 and later worked as a secretary in the front office of Northland Remer High School. She also worked for many years on the Longville Ambulance and taught CPR training to the Cass County Sheriff and Longville Fire crews, she worked at the Walker Clinic as a radiology/lab tech. Wilma has been involved with many other community and civic activities including singing with the Longville Community Choir, serving on the Longville Chamber of Commerce board, the Cass County EMS Task Force and most recently has been on the Chaplaincy board representing EMS since it’s evolvement in 2007. She loved living and working at the resort, meeting people from all the surrounding states, watching the wildlife, feeding the birds and all the activities on Long Lake. Left with her loving memories are her sons, Mitchell Poremba of Stoughton, WI and Gregory Poremba of Sammamish, WA; her daughter Danita Poremba of Longville; her brother Larry Fry (sister-in-law Diane) of Nashua, NH; nieces Paula Fellwock, Lora Hynek and Robyn Harris; nephews Don, Gary and Paul Hynek, Larry Jr. and David Fry and very close special friends the Loshman family. Wilma is preceded in death by her husband, Matthew Poremba; father, Lester Fry; mother, Garnet Fry; sister, Norma Hynek and niece, Sally Leeser. A memorial service for Wilma will be announced and held at a later date. 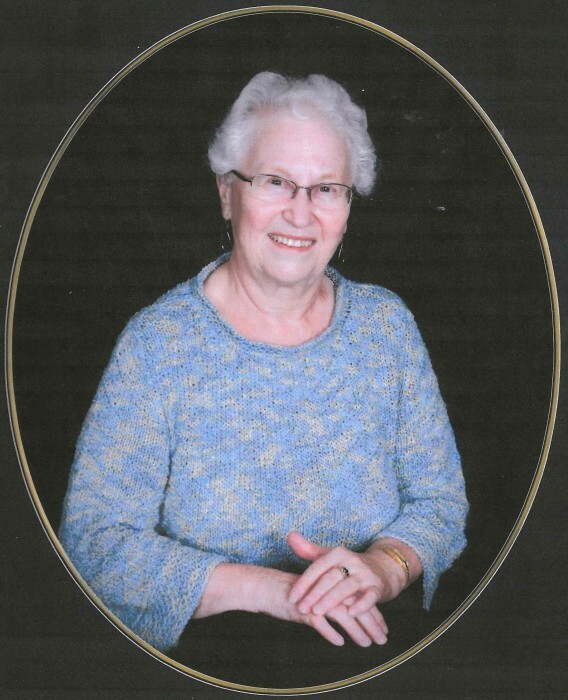 There's still time to send flowers to the Visitation at the Salem Lutheran Church from 10:00 AM to 10:30 AM on May 18, 2019.